Next Tuesday May 24th (09:00-14:00) we will hold the final review of the studio course at Master’s level Typological Hybrizidations at the Department of Architecture, Aalto University, Miestentie 3, seminar room 220. The course is a collaboration between Group X at Aalto University and Madrid-based architectural office estudio Herreros. The final review session is part of Aalto Festival 2016, that showcases the talents of Aalto University students, graduates and faculty. More information on the event here. 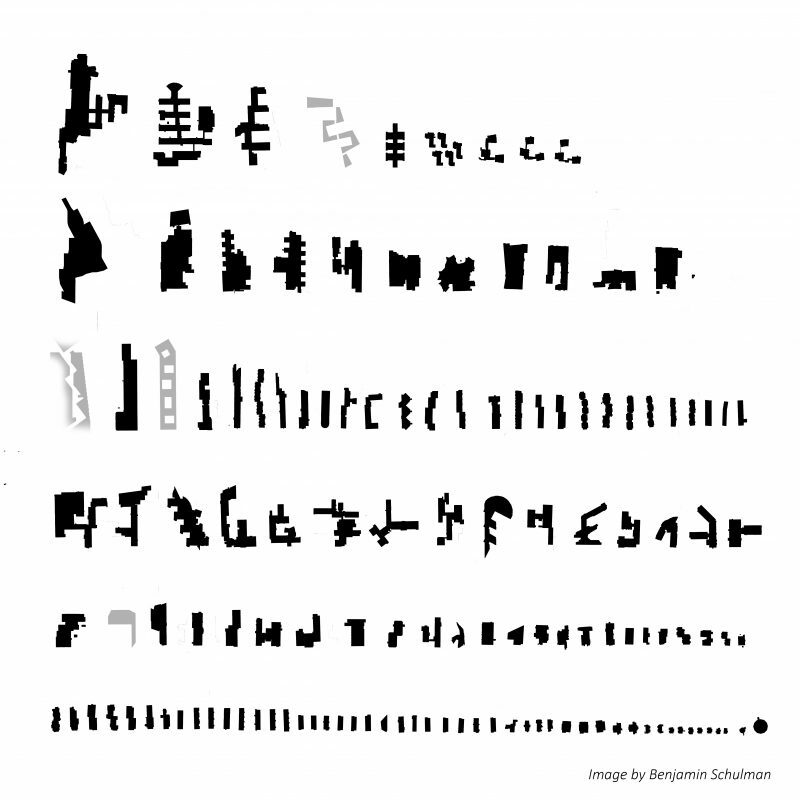 Typological Hybridizations is a Master’s level Building Design studio course held at the Department of Architecture during the spring semester 2016. The course aims at researching the techniques –models and methods– of how we think and develop large urban projects –complex hybrids of high programmatic density– that intend to re-locate the gravity centers of our cities. Students have worked in the north side of Vuorimiehentie street, called Mountain Man Block (‘Vuorimiehen kortteli’), with a hybrid program including a student centre, a bio innovation house with offices and laboratories, other working spaces, commercial services, housing and parking. The studio course has been organized as a collaboration between Group X at the Department of Architecture and estudio Herreros, the prestigious Madrid-based architecture office run by Juan Herreros and Jens Richter, who will both take part in the final review. The event will be held in English.